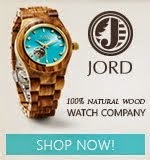 It was in November last year when I received the bad news; my brother was diagnosed with rectal cancer. For a few days, I wasn't able to sleep well. I was thinking of him and how I would break the news to our parents. Our parents are both strong, especially my mom, still, it would break their hearts. It was only when his doctor assured us that his cancer is treatable that I was able to break the news to them. Of course, my mom cried, but when I assured her that it has not reached the lymph nodes and he has a bigger chance of getting cured, she calmed down. For a month, he underwent radiation and chemotheraphy. They needed to downsize the lump, so it will be easier to remove. There is a great improvement in size according to his doctor and for that, we are all very grateful for those who prayed with us. He is scheduled for surgery before the end of the month and again, we're all praying that he'll recover fast and will be cancer free after that. Meanwhile, the only medication he is taking is a supplement to help him move without problems. I was recently given the opportunity to review the Constipend by RelaxSlim. I was actually thinking of myself when I applied for the review because I want to lose weight, but I think this would work great for him. 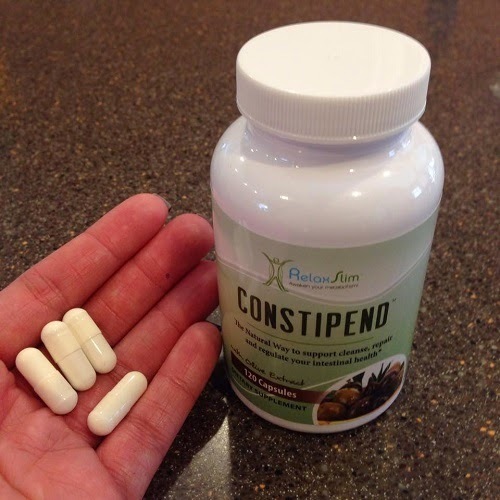 CONSTIPEND is a natural medicine which incorporates the benefits of magnesium combined with an amino acid called L-Glutamine which has been found to help reconstruct and rehabilitate the intestinal walls. It also contains a dose of "olive leaf extract" which has been shown to kill off pathogenic (disease causing) bacteria, parasites and yeasts (such as the candida albicans yeast, one of the primary obstacles to weight loss). It helps people handle their chronic constipation difficulties without any chemicals or artificial ingredients. Constipend was developed by Metabolism Specialist and author of best-selling book "The Power of Your Metabolism" in which he describes Constipation as one of the barriers to weight loss. This is a very simple natural remedy that works on handling the problem permanently. Since taking Constipend my brother didn't have difficulties moving. He didn't also with the one he was taking before Constipend, but he likes this one better because he didn't have stomach cramps. He takes 4 daily and he's moving regularly. He also noticed that his stool doesn't smell that bad, a sign that he's digesting his food well. Overall, he likes the product. It contains no artificial ingredients, it works well for him, it's easy to swallow and he doesn't suffer from stomach cramps. If you are looking for a supplement to help you with constipation, this is a good product to try. You can purchase Constipend through the RelaxSlim website and on Amazon.